The Department of Defense is collecting information from companies who are currently in the U.S. domestic healthcare market or are considering a future entry into the market for FDA-cleared diagnostics for human diseases caused by exposure to biological threat agents. The Request for Information (RFI) submission period originally closed in January of this year but has now been extend to April 30, 2014. 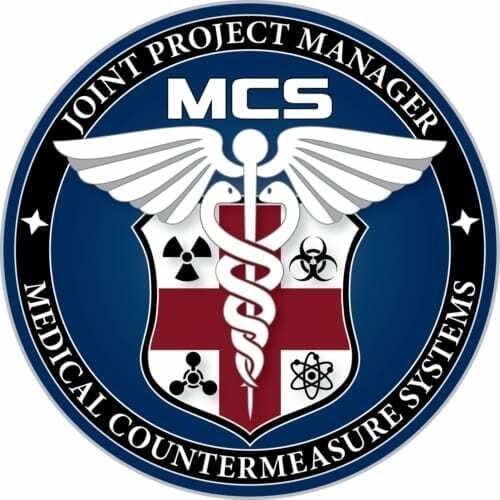 The RFI is managed by the Joint Project Management Office for Medical Countermeasure Systems (JPM-MCS) in support of the Joint Product Director for Diagnostics (JPdM Dx). JPM-MCS is specifically interesting in information about systems that are complementary to the Increment 1 Next Generation Diagnostic System (NGDS) sample-to-answer molecular (PCR) diagnostic platform used in forward deployed clinical laboratories, combat support hospitals and ships. Information gathered will be reviewed as part of a market survey in support of the NGDS Increment 2 acquisition program. JPM-MCS is part of the Joint Program Executive Office for Chemical and Biological Defense (JPEO-CBD). Further details are available under Solicitation Number: Solicitation Number: W911QY-13-RFI-NGDSI2. The response deadline is April 30, 2014.